I read Donnelly's young adult debut novel, A Northern Light, when I was in high school. 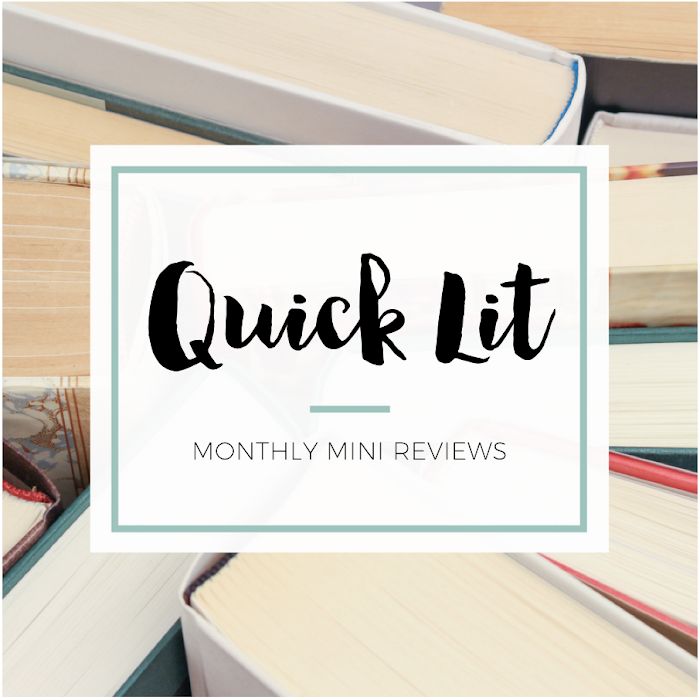 I was an avid reader of historical fiction, and the book was right up my alley. I then read two of the books in her adult historical fiction trilogy, The Tea Rose and The Wild Rose, in college followed by her young adult historical novel, Revolution. So, needless to say, I'm a huge fan of Donnelly and have been anxiously awaiting a new release from her. When I first read the summary from These Shallow Graves, I was thrilled. And when I saw the cover? Let's just say my excitement level skyrocketed! This is one of my favorite covers of 2015. It's mysterious and intriguing, which are the perfect words to describe this book. But don't let the cover mislead you! Although there's a mystery at the heart of These Shallow Graves, it's not quite as creepy or as dark as you might suspect. 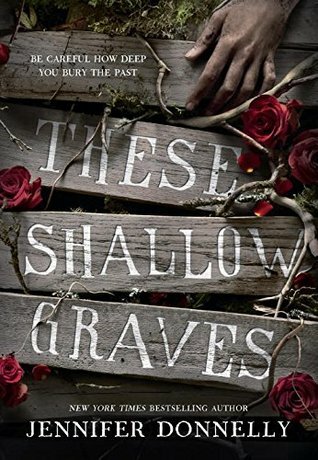 While These Shallow Graves wasn't a perfect read, I still thoroughly enjoyed it! Clocking in at almost 500 pages, there's a lot happening in this story. I found it to be a slow start at first - the pacing dragged a bit meeting Jo and introducing the mystery of her father's death. However, I was absolutely hooked once the investigation was underway! The whodunit is one of the weakest elements of the book (I figured it out very early on), though I was fully engaged in the other aspects of the mystery (the search for answers, the secrets from the past, etc.). I thought the romance happened too quickly and without enough development, so it was close to instalove for me. 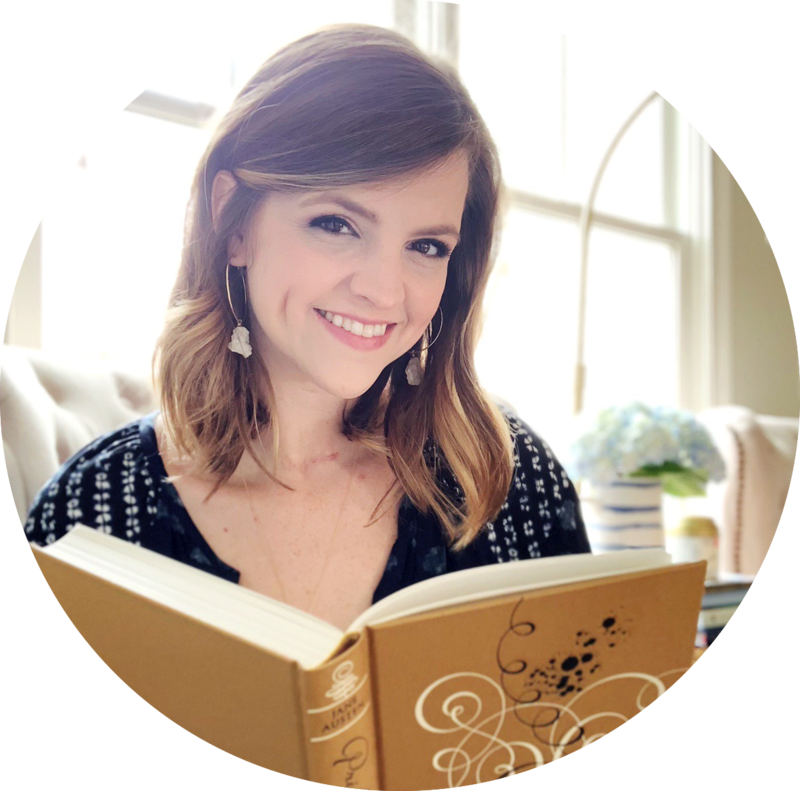 However, it did make sense in some ways because of what was happening in Jo's life - grieving the death of her father, being told that she couldn't pursue her dreams, and seeing more of the world around her than ever before. She's led a sheltered existence up until this point, so I can see how that might make a handsome young reporter from a very different station in life that much more appealing. He represents the things she's been told she can't have, and I think part of her feelings for him stem from her desire to be able to make her own choices in life. In that respect, the romance didn't bother me like it might have in another book. My favorite element of These Shallow Graves, as I expected it would be, was the historical detail. Donnelly excels at making the past come to life, and I think her research is evident on every page. The world was fleshed out and so compelling! I didn't mind the small moments when the plot seemed to meander because it meant that I got to spend more time on the streets of New York... or in the homes of some of its wealthiest residents. I loved how Donnelly depicted the patriarchal society so accurately with the restrictions and expectations that women faced throughout the story. You saw how women were perceived as objects - whether they slept on the street or danced in ballrooms. Donnelly truly captures the past! I loved the secondary characters that Jo meets along the way, especially the friendship she develops with a young woman named Fay. Their interactions were some of my favorites! So, despite moments of predictability, I loved so much about These Shallow Graves. There were so many quotes I adored, but I raced through the book so quickly that I didn't get the chance to write them down. I guess that means I ought to re-read this one soon... It's not my favorite book from Donnelly, but it's certainly one that I'm glad to have on my shelves!